Reports suggested that the exercise would be captured and covered exclusively by an automobile magazine. 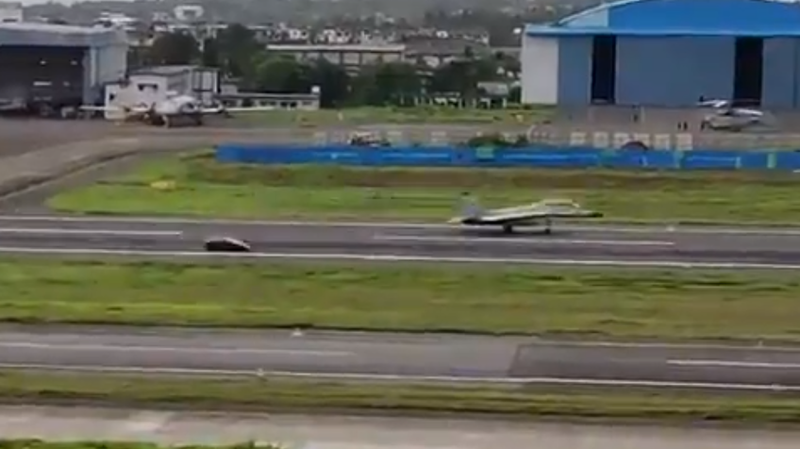 A 44-second video of Indian Navy’s frontline fighter jet MiG-29K racing with a Lamborghini at Dabolim airport in Goa has gone viral on social media. In the video, the jet can be seen racing ahead of the Italian supercar before taking off into the sky.